Home4Minute[COVER] 4Minute invites fans to take part in tvN K-Pop Star Hunt S2! [COVER] 4Minute invites fans to take part in tvN K-Pop Star Hunt S2! 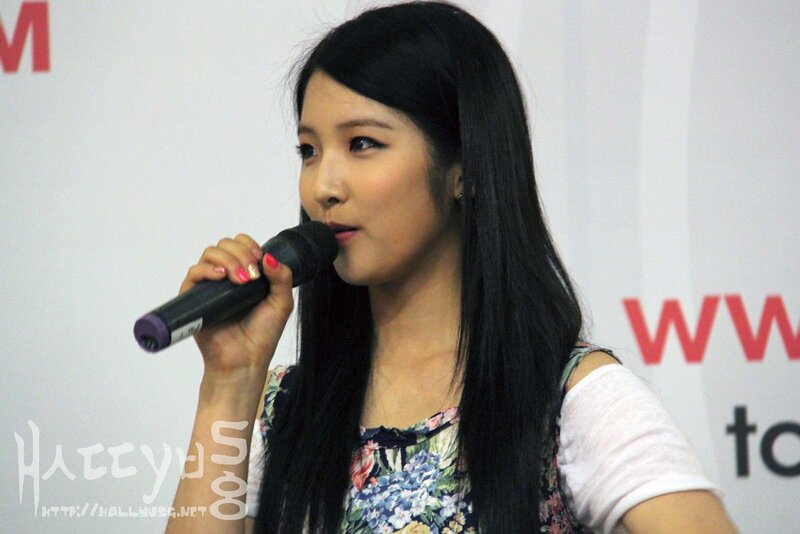 Recently in town to participate in STAR 2012 concert, 4Minute took the opportunity to meet their fans and supporters at Plaza Singapura and shared their experiences of taking part in auditions and training as K-pop stars. Comprising of Sohyun, HyunA, Gayoon, Jihyun and Jiyoon, the five-member girl group who is under Cube Entertainment, one of the well-known recording labels in South Korea, showed up at the mall on the evening of 17th July to inspire fans to take part in the upcoming tvN K-Pop Star Hunt Season 2. More than 3,500 fans were present at the mall to catch a glimpse of the girls and hear what they’ve got to say for the upcoming auditions. An audition running for its second season, tvN K-Pop Star Hunt S2 is organised by tvN, Cube Entertainment and CJ Entertainment & Media (CJ E&M) to seek and discover potential talents within Asia to be the next K-pop superstars. With the overwhelming response and success from Season 1 which took place in 2011, 4Minute encourages fans to boldly pursue their dreams and support the upcoming season. Putting talents aside, confidence is definitely one of the key factors the judges are looking out for in contestants. What is 4Minute’s take on this? 4Minute made their first debut stage in June 2009 and has since earned a large fanbase owing to the success of the group. Having trained for an average of one to two years before they debuted officially under the label, the girls mentioned that their trainee days were the most memorable. 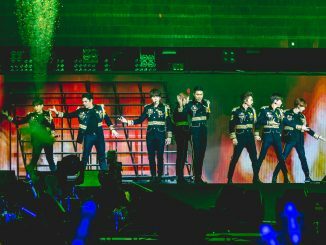 Staying up together all night to practice the choreography and performance of ‘Hot Issue’ was unforgettable, especially since the title track was going to be their first debut stage as well. Similar to those who will be taking part in the upcoming tvN K-Pop Star Hunt S2, members of the group have also gone through a series of auditions before they were cast by the agency. Be it dancing or singing, if you’ve got the talents and want to be the next 4Minute or BEAST, don’t miss this opportunity or your first step to stardom! Join tvN K-Pop Star Hunt S2 and you might just be the ultimate winner who will have the chance of a lifetime to be trained by CUBE Entertainment and become a K-Pop star. 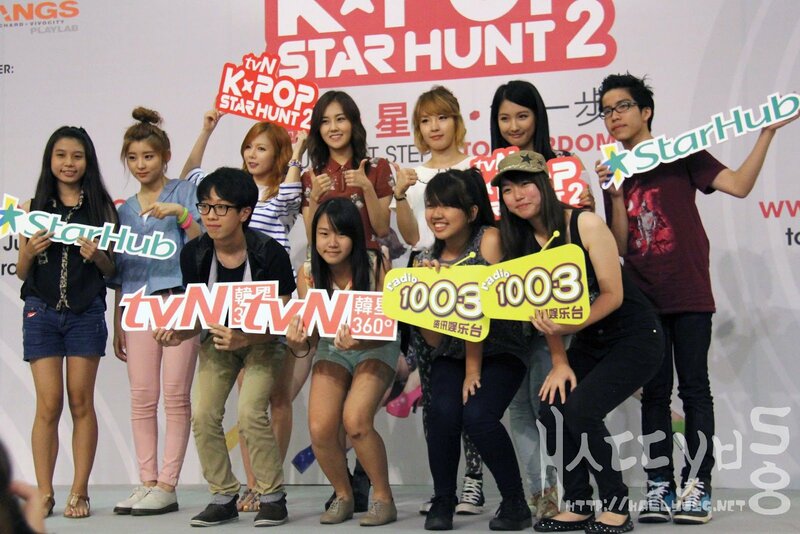 Registrations for tvN K-Pop Star Hunt S2 are still ongoing till 26th August 2012. To find out more about the auditions, be sure to visit http://www.tvnstarhunt2.com/ or check out our previous post HERE! A Pre-Audition Roadshow will also be happening on 28th July at Plaza Singapura where potential participants are encouraged to come down between 12pm to 6pm and bring along their performing song in digital form. 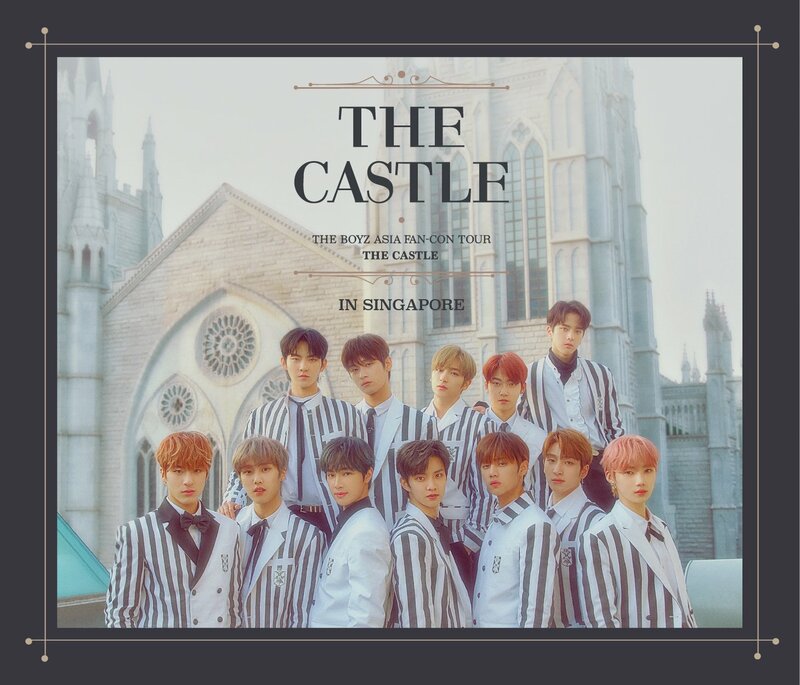 tvN crew will be onsite to lend a hand with professional-quality audio and video equipment to help budding talents in Singapore record and submit their video on the spot. Whether you are thinking of taking part, or simply have questions for the auditions, join us at the pre-audition roadshow and have your doubts clarified! Special thanks to tvN for the opportunity to cover 4Minute Fan Meeting in Singapore. Stay tuned to our facebook page for more photos taken during the event! We’ll be updating on twitter regularly for news in relation to the auditions, so be sure to follow us to receive the latest updates as well!